1. The EVA Crystal Dolls could be dressed up with different styles clothes. 2. Seven different colors-auto-change colors. 3. 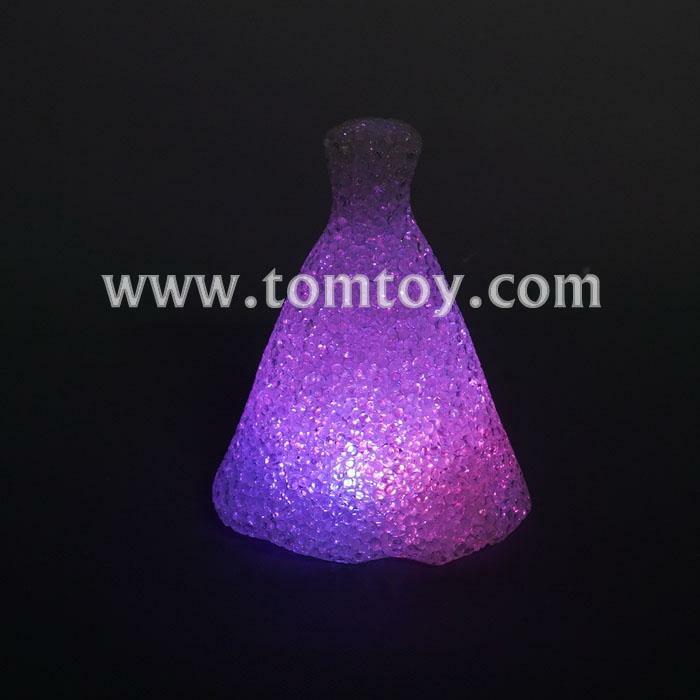 Great for decorating in Home , Halloween, Christmas, Festival Parties. 5. Surface decoration design according to the guest requested. 6. Transparent of Crystal Shell could be customized as Clients' pantone number.